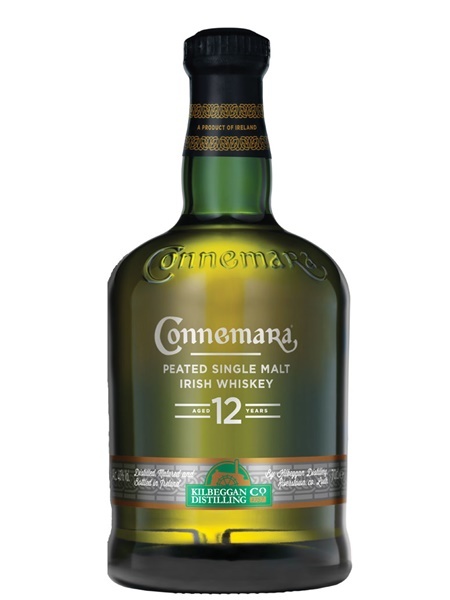 Connemara Peated Single Malt Irish whiskey is inspired by the ancient Irish tradition of drying malting barley over peat fires. For centuries, peat or turf was widely used in Ireland to dry cereal crops and to fire the stills. Connemara is a wonderfully balanced whiskey which combines the traditional smoothness of an Irish whiskey with the smoky richness normally associated with Scotch. This single malt in the Connemara range has been aged for a minimum of 12 years and is bottled at 40% ABV.